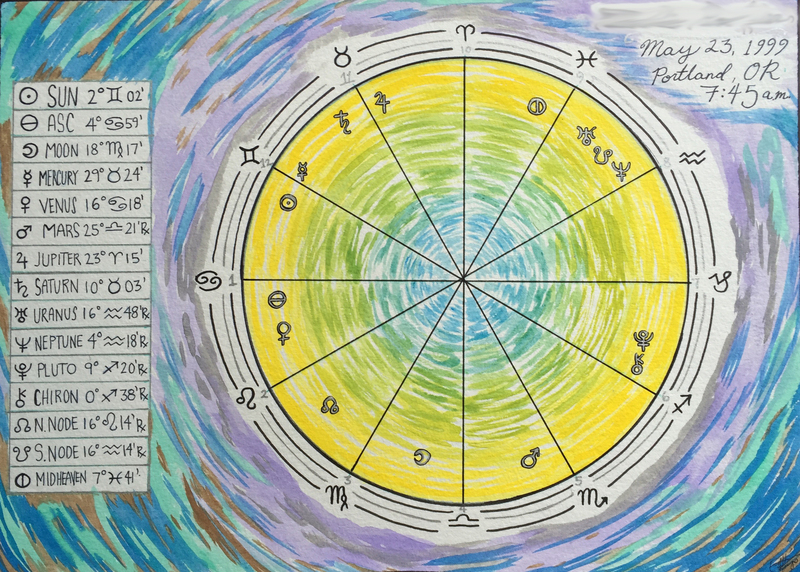 "Eztrology" is my personal take on astrology where I integrate mythology, astronomy, and archetypes. 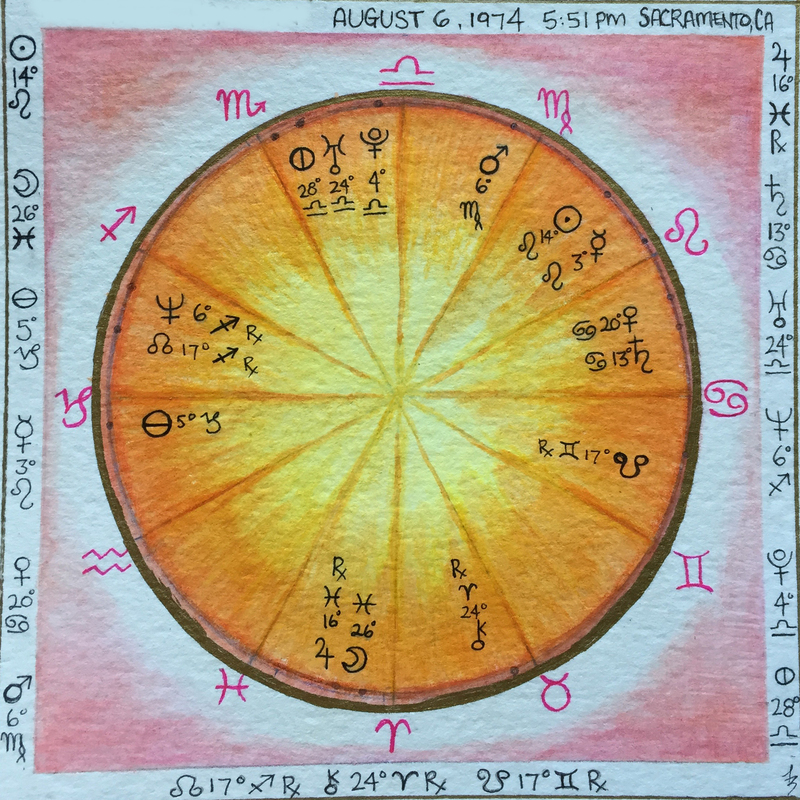 This service offers me a space to examine and translate my perceptions of the cosmos and archetypal energies as they apply to psychology, sociology, and anthropology. 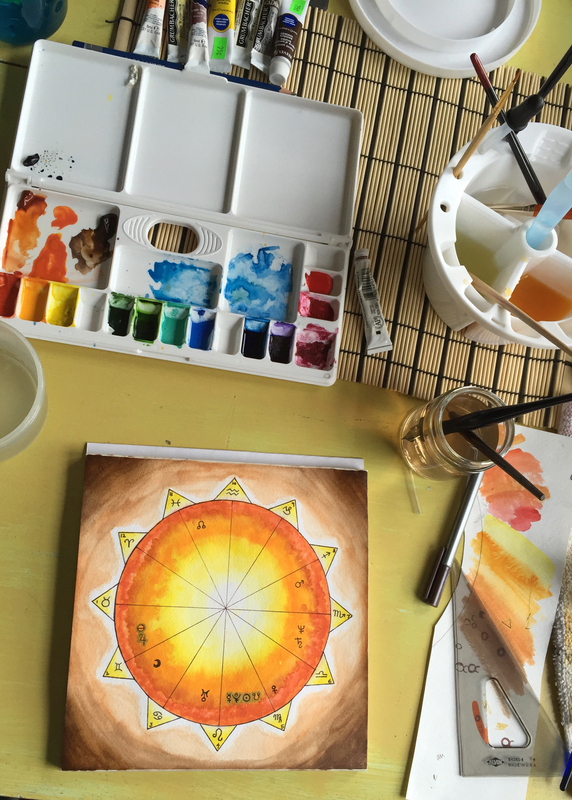 This practice is the exploration in cultivating potential, actualizing manifestation and working with divine timing. 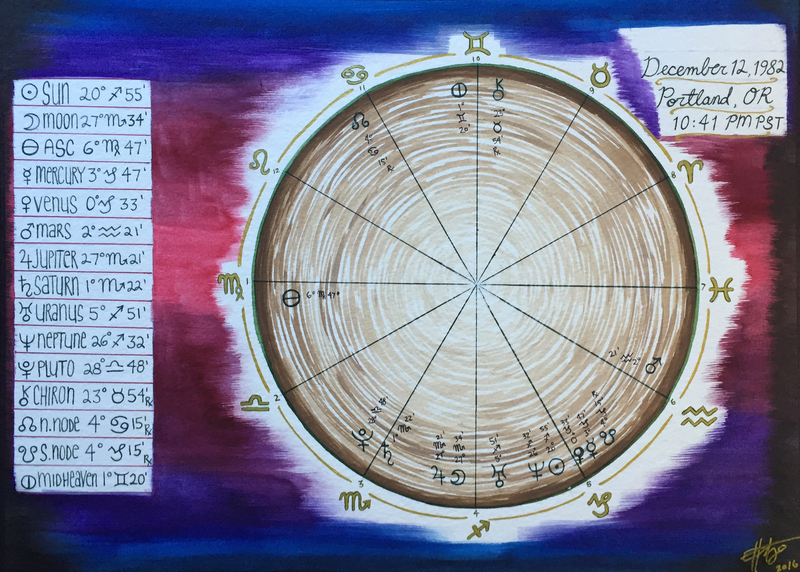 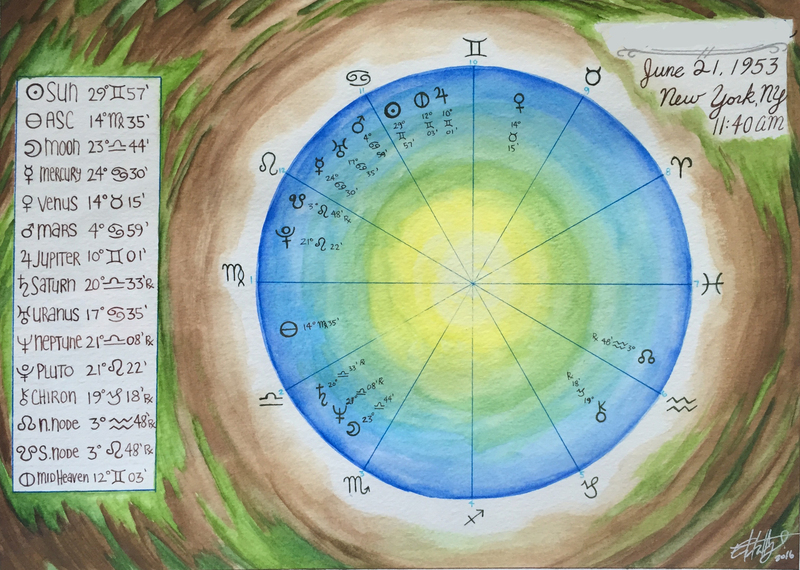 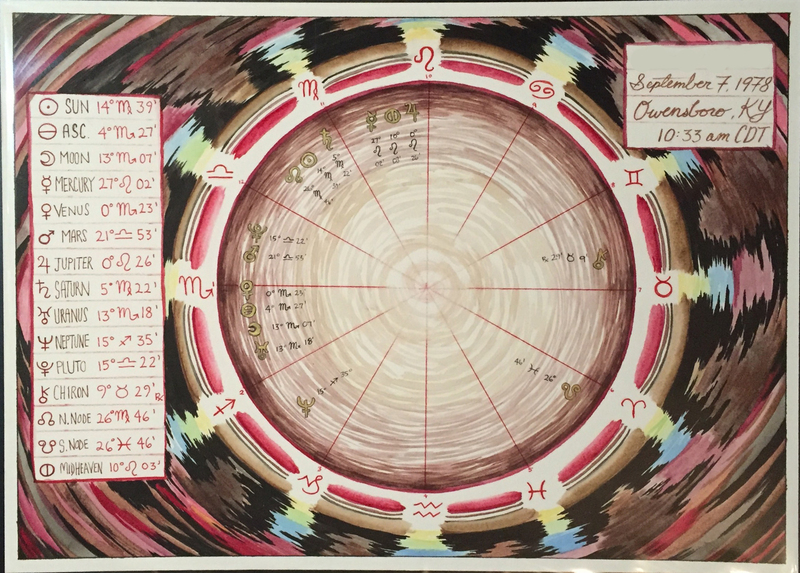 I offer readings, consultations and custom chart paintings.